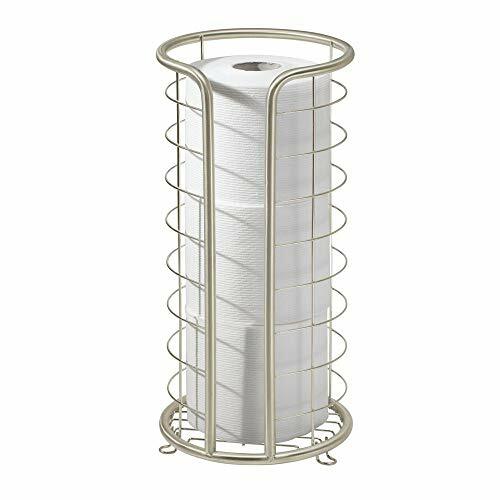 Product prices and availability are accurate as of 2019-04-19 18:44:11 UTC and are subject to change. Any price and availability information displayed on http://www.amazon.com/ at the time of purchase will apply to the purchase of this product. 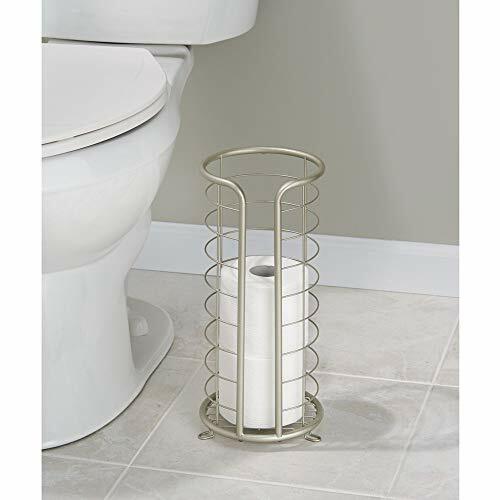 Keep toilet paper rolls handy and stored in style with the Toilet Paper Holder Stand from mDesign. 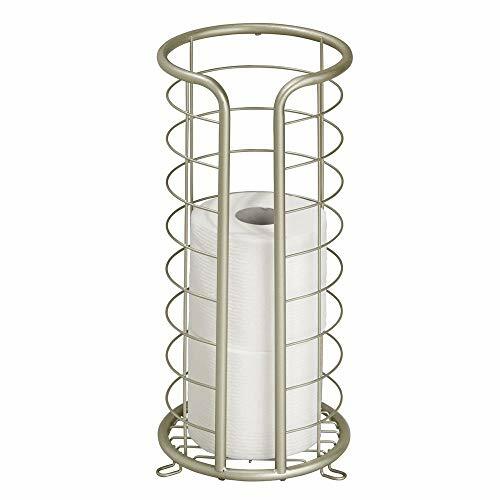 The holder has room to stash three extra rolls. A cutaway front and open top makes it easy to quickly grab a roll. 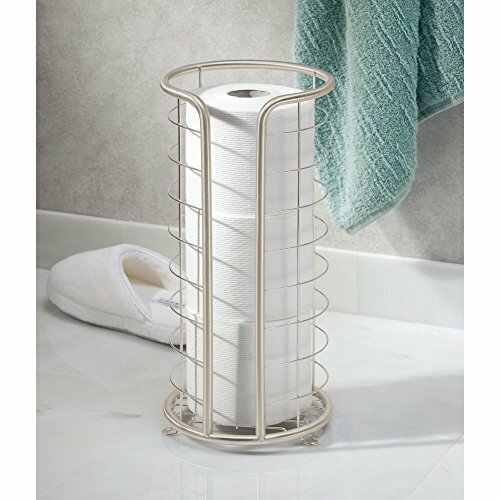 Raised feet on the bottom keep rolls off of the bathroom floor so they always stay clean and dry. 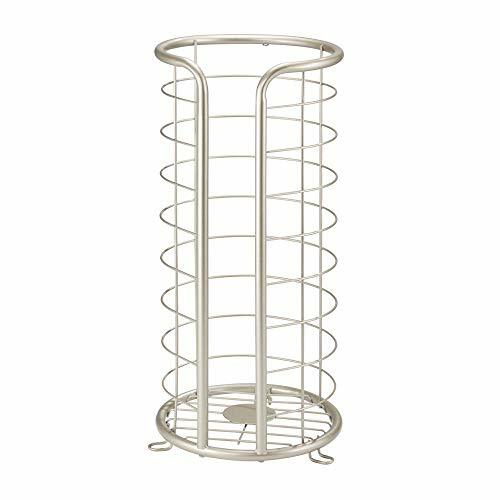 Move the holder anywhere you want with the freestanding design.